Welcome to VIC FAN CLUB. Sorry, this homepage is almost written in Japanese. but if you click at SARA PARETSKY SITE, you weill read Ms. Paretsky's writing list and a short essay about Vic and Ms. Sara Paretsky. 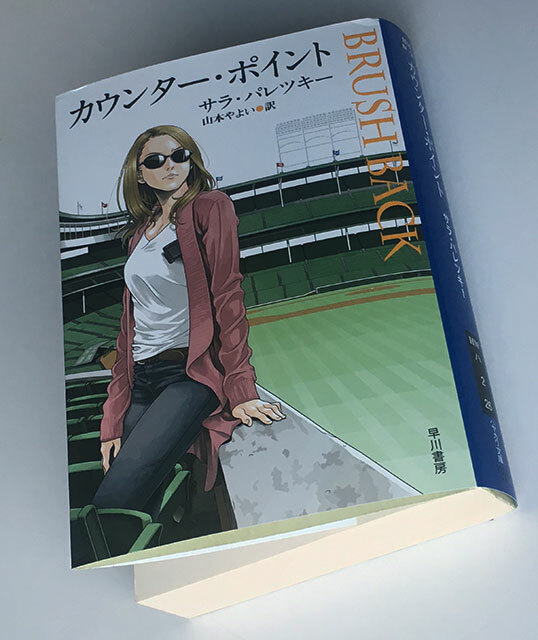 You will also enjoy book cover designs of her books published in Japan.